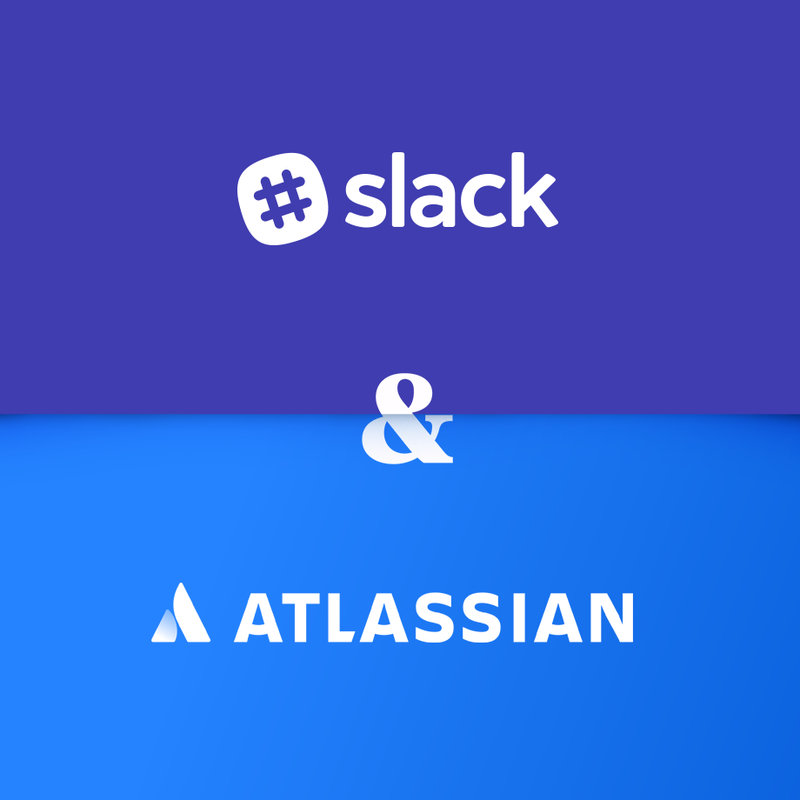 Atlassian and Slack last week announced a partnership in which Slack will acquire Atlassian's team collaboration applications, HipChat and Stride, while Atlassian makes a strategic investment in Slack with the aim of broadening integration between Slack and Atlassian's suite of application development tools (see previous No Jitter coverage). This move makes sense for both companies. Atlassian and Slack, as two of the early entrants in the team collaboration space, have seen widespread adoption of their apps among application developers, oftentimes first adopters of team collaboration apps within an enterprise. Both provide extensive AppDev and project management platform integrations that let developers integrate workflows into team messaging to support Agile development methods. Meanwhile, both have eyed the broader enterprise market, an area where they each face stiff competition from the likes of Cisco, Google, Microsoft, Unify, and UCaaS providers like 8x8 and RingCentral. The Slack-Atlassian combo means developers will no longer have to choose between Slack and Atlassian, or use both apps on a team-by-team basis. depending on which teams that may be using different apps. It also strengthens Slack's ability to compete in the broader enterprise market by having a larger, existing customer footprint on which it can build. Nemertes' 2018 team collaboration study showed that among the 46.6% of participants either using team collaboration apps today or planning to deploy them by the end of 2019, 14.5% were using Slack, while 6.6% were using Atlassian apps. Combining those two customer bases would match Slack's share among our participant pool with that of Cisco, though Slack would still trail Microsoft, whose Teams app is in use by 32.9% of participants. Our study also noted that 57% of participants used more than one team collaboration application, and just 33% prefer a single app. Therefore, we continue to see an opportunity for team collaboration vendors that target specific user communities (e.g., Zinc for field service and Quip for Salesforce). Slack, integrated with Atlassian, has the potential to provide a superior experience for application development communities, enabling it to maintain, and grow, its customer base even in organizations that are adopting a different team collaboration application for general-purpose use. The Slack-Atlassian partnership comes with one caveat for existing Atlassian customers, particularly those using its early generation tool, HipChat. We find that many HipChat users run the app on internal servers to maintain control or to be able to guarantee reliability and performance. In launching the next-generation Stride, Atlassian put the writing on the wall for HipChat users that weren't able to move to the cloud. Atlassian's >announcement that it will discontinue HipChat means that those customers will have to look elsewhere, potentially to Mattermost, which supports on-premises and private-cloud deployment models. Atlassian customers should make immediate plans to move to Slack, especially with respect to integrations with existing Atlassian development products like Jira, Bitbucket, and Trello. Those running HipChat, and with no plans or ability to move to a cloud provider, should consider alternative on-premises options like Mattermost, as well as Let's Chat and Rocket.Chat. Those using Stride or HipChat outside of AppDev should evaluate Slack, as well as other alternatives available from their UC providers (some, like Flock, are already offering incentives to existing Atlassian customers). This technology merger is likely just the beginning of further consolidation in the crowded team collaboration market. Expect continued acquisitions and mergers, especially of smaller vendors, in the coming year.